Oh ok! I don’t know that much about fisker. Thank you though. 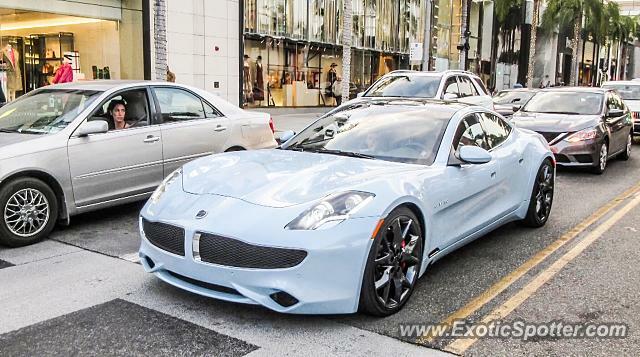 I think this might be the new Karma Revero, I could be wrong though.